There is no match for seeing a production show, concert or headliner in Las Vegas. 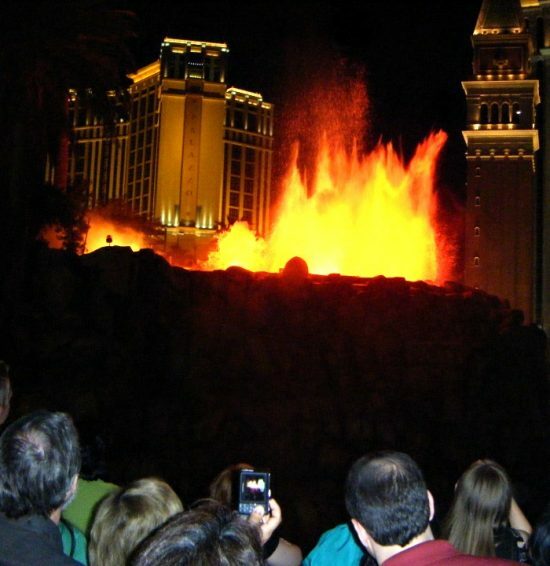 There’s a reason why Las Vegas is known as the entertainment capital of the world. Over the years, we have been fortunate enough to have seen some of the best entertainers in the world perform on the stages of the infamous Las Vegas showrooms. Our entertainment selections for this trip fit the playbill, mixed the old with the new, paid tribute to a legendary group of lads, had us hearing voices, and rocked our Friday night in Vegas world. My first time to see Cher live was in 1980. It was my first trip to Las Vegas, Caesars Palace and the infamous Circus Maximus showroom. Las Vegas is the entertainment capital of the world for a reason, and the best of the best performers and entertainers play Caesars for the same reason- it is the gold standard. The stages of the Vegas showrooms invented the celebrity A game of which Cher is a master player. 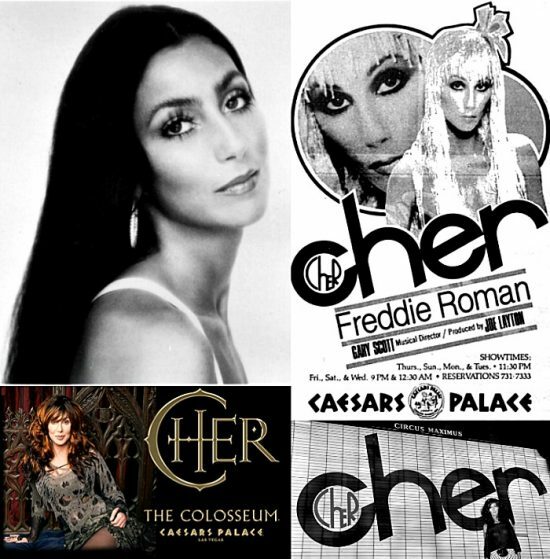 This engagement at Caesars Palace was a production extravaganza of Cher’s Take Me Home tour. I was a wide eyed kid in the Vegas candy store on a sugar high of glamour, glitz, feathers, sequins, female impersonators and Bob Mackie creations custom made for a Vegas state of mind. It was gloriously flashy, dramatic with a capital D and exquisitely orchestrated by the incomparable entertaining brilliance that is Cher. I saw Cher again at Caesars Palace in the Circus Maximus showroom the next year with the same enthusiasm and a new Cher convert, my brother. Cher’s “surprise guests” Bette Midler and Diana Ross completely fooled my brother. My mother and I knew the ladies were in fact female impersonators and informed my brother of it, but he was totally convinced we were out of our minds. He was amazed at their physical and theatrical likeness, and when he thought about it for awhile he again wasn’t quite convinced. Fast forward twenty seven years to a new entertainment venue at Caesars (my third time to The Colosseum aka the house of Celine, Dave’s first) and a curiosity to see if lightening would strike thrice. Dave and I were through the security monitors (another new aspect of Vegas) and seated quickly in our seats on the first mezzanine. Cher and company delivered like Domino’s! When she performed a medley of her greatest hits from her 1970s discography, the ones that in 1980 and 1981 were relatively new hits, Cher turned back time. Dave loved every minute of the show, lightening bolts and all. This was a great way to spend an evening in Vegas. Kept the memories, lost the program. Thank goodness for Pinterest! We Saturday night in Vegas different from most. The circus arena on steroids atmosphere of a Vegas Saturday night can be too much at times. It’s become the norm for us to see the 6:00 p.m. performance of Mama Mia at Mandalay Bay and have a late gourmet supper at In-N-Out. Stick with us, kids and we’ll take you to the best burger joint in Vegas! 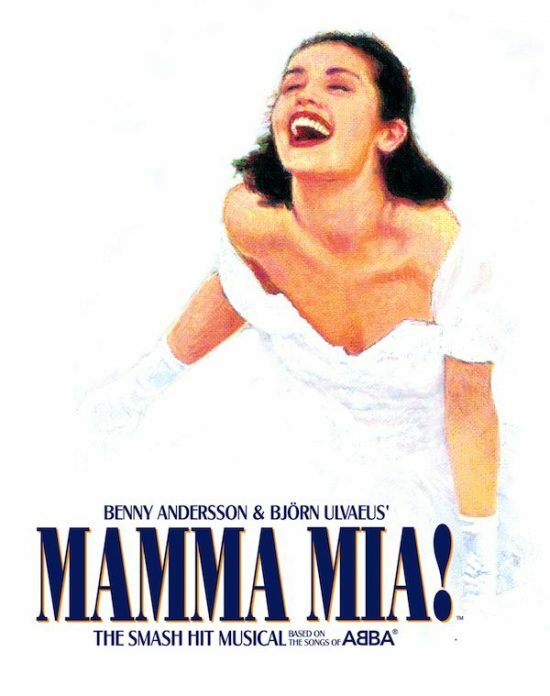 This is our ninth time to see Mama Mia, and while I like Mama Mia, Dave loves Mama Mia. For this trip we had front row seats A 16 and A 17. 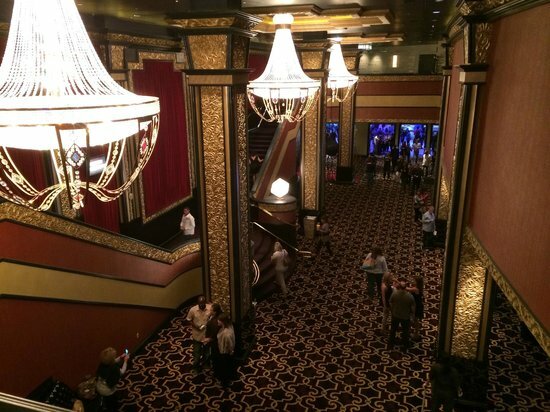 The lobby of the Mandalay Bay Theatre (presently the Michael Jackson ONE theatre) has an Art-Deco style reminiscent of vintage movie houses. Before the show began we visited with two of the nicest ladies from Salt Lake City seated to our left and a local mom and her six year old daughter seated to our right. Meeting new people continues to be a part of the Vegas experience that pleases. Dave and I both agreed this particular performance was one of the best yet. It doesn’t take but a tweak here and a small change there to step up a performance. As it is with interior design and home decor, placing a new spin on an oldie but a goodie helps to keep things fresh and relevant. We lip synced and kept time to the music throughout the entire show, and the Dancing Queens that we are surfaced during the finale. 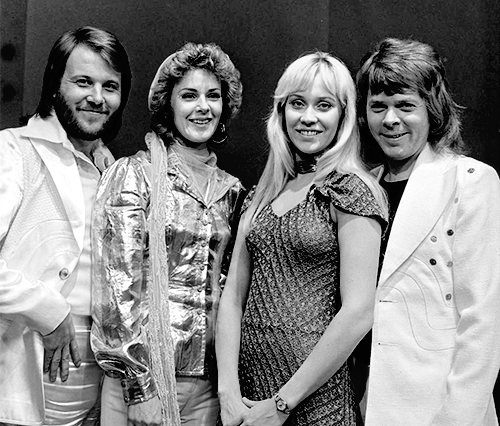 Along with most of the audience we were up out of our seats and dancing with the cast members to the feel good gotta love it songs of ABBA. If this is in fact our last time to see the show in Vegas it made for a great memory. It was indeed our last time to see Mama Mia! in Las Vegas at Mandalay Bay. In all the time we have been going to Vegas this would be our first time seeing Danny Gans (October 25, 1956 – May 1, 2009). I purchase discount entertainment vouchers and restaurant coupons to use on our trips, and one of the best outlets is the radio shopping show from local Las Vegas radio station, KSHP. I stream the show via the internet, purchase the vouchers and have the show mail them out to me. This particular trip the station was running a promo on one of their afternoon shows. 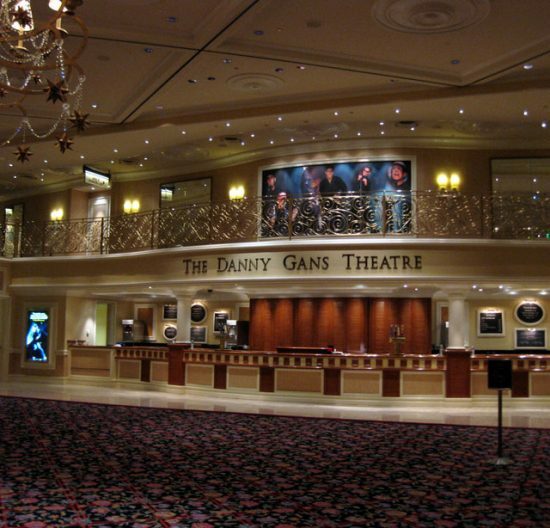 I answered a trivia question correctly and scored two tickets seventh row center section to Danny Gans at the Mirage. The theatre was full to capacity, the vibe of the room and the audience was high energy and the laugh-o-meter was set to hilarious. We loved the band and the live music, and Danny Gans’ impression of Johnny Carson and his The Twelve Days of Christmas skit was fantastic. He sang Creed’s “With Arms Wide Open” and while his performance was good his band’s performance was great. I have to admit only a small percentage of the audience seemed to be familiar with Creed, but those that were gave him a standing ovation. We left the theatre thoroughly entertained and ready to put the hurt on the Mirage in the gambling department. The Mirage was well armed for battle against us giving me the honor of being seven for seven in the “I can’t win a damn thing in this casino” category. Amazing how the Vegas night air and a volcano eruption can make things all better. 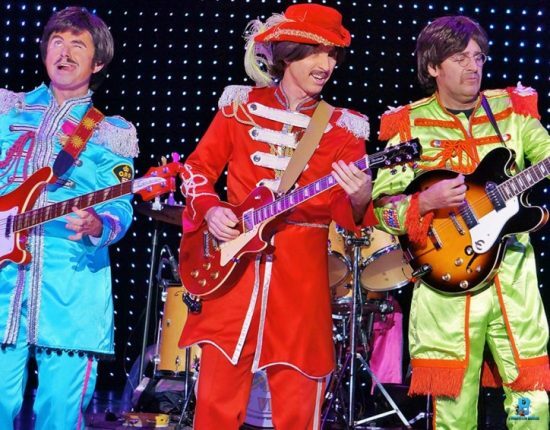 The Places In The Home gang loves this Beatles tribute show. We’ve seen this late afternoon show nineteen times based on the following criteria: the price is right, the 5:30 PM showtime is perfect and the entire performance is live. This is a fun show with lots of audience interaction. The four gentlemen who recreate musical magic bring the voices and songs of The Beatles to life with spot on accuracy, and did I mention the entire performance is live and very well done. 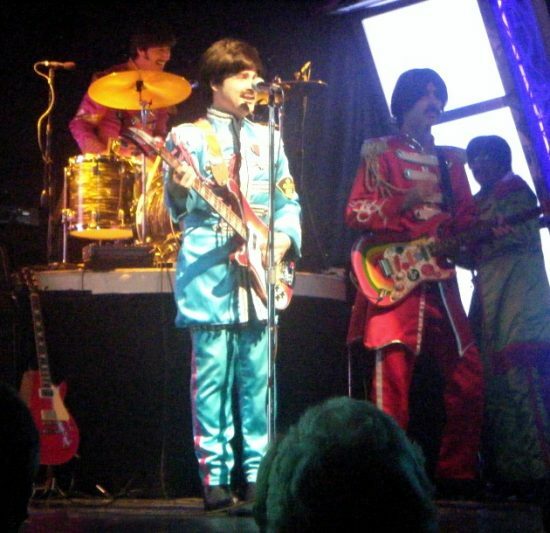 The set list covers the hits of the Beatlemania, the band’s US invasion, Sgt. Pepper (see photos) and the Abbey Road phenomenon. Howard Arthur’s performance as John Lennon is amazing. 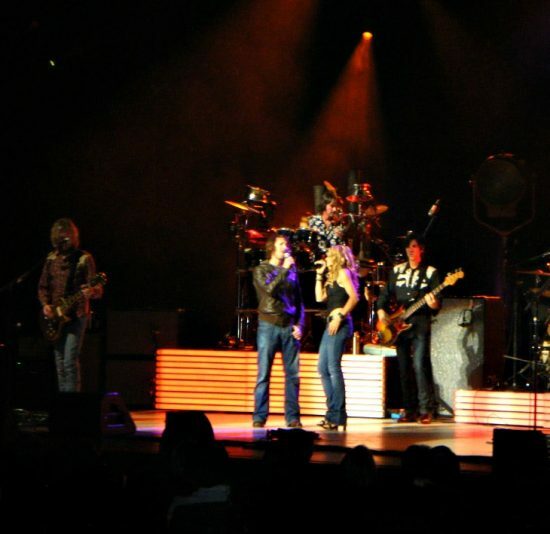 Toots is a Jamaican performer Sheryl Crow discovered and invited to tour with him. We had never heard of him so going in we had no opinion one way or another. Toots and band put on a great opening show incorporating the audience in the fun with sing-a-longs. The sweet soulful reggae spin he put on John Denver’s classic hit, “Take Me Home, Country Roads” was worth the price of admission. This sing-a-long finale ended his set on a high note, and the good mood kept concert goers happy as the crews were breaking down his set and getting James Blunt and Company in set up. More concert goers started to trickle into the theatre signaling the people watching part of my brain to get busy taking it all in. People, clothes, conversations, pairings- it all fascinates me. We humans are an interesting people. It was hard not to notice the large cameras, cranes, booms and cables being set up in and around the theatre. I commented to Dave it appeared some type of filming would be taking place during the evening. We learned the filming was for a feature showcase for A&E’S Private Sessions. Sheryl Crow ~ Feels Like Home Cover. How’s that for staying on the all things that make a home topic? I also noticed a couple to my left heavily making out. A girl in what I guess to be her mid 20’s and her mother are seated to my immediate left, and suffice it to say we are privy to this up close and way too personal floor show. The mind doesn’t kick in quick enough with the stop looking command when it is stunned. About the time I am turning away, busted! Make out man decides to strike up a conversation with me, the mom and her daughter. He tells us they have been married twenty five years, are empty nesters, and just want to, how did he put it? He and his lady love just want to “be all over a good time.” Is that what they call it now? Believe me, these two were all over something for sure. Their show within the show picked up steam as the night went on, and by the end of the night it was a free for all with a few added cast members. They were in ecstasy, if you get my drift. To put the cherry on top of the cake, about every five minutes this guy would scream out Sheryl (Sh-air-real) in a sort of New York/New Orleans blended accent. How many times do you think Dave had to hear me mimic this guy’s cry of Crow for the rest of our trip? All in all an excellent evening that far exceeded my expectations in the very best way. To date, this is the best time I have ever had at a concert in Vegas. We entered the venue at 7:10 p.m and walked out at 11:15 p.m rocked and ready for a Vegas Friday night turning into Saturday morning. More Only in Vegas to come.